Y'all! You have no idea how happy these three products make me. For one I am obsessed with raw ACV, basically you can use it for everything. It is great for your health. Next up, that Raaw Cranberry Ginger juice was a life saver this week. 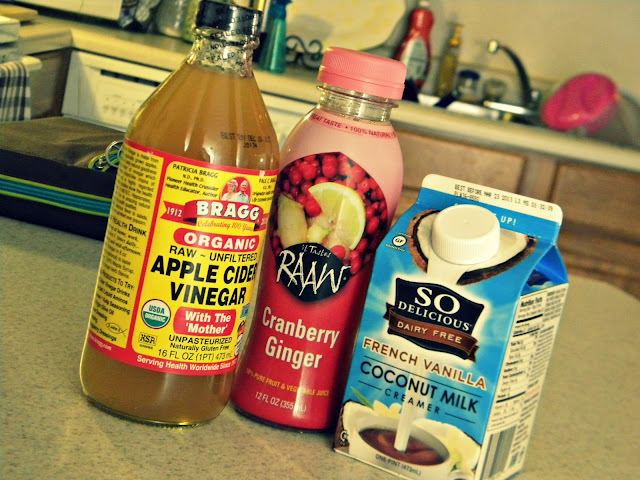 It is about the nastiest thing I've tasted, but it kicked out my kidney infection. I drank a ton of water for 3 days and that at night and walla (you get the point), no more kidney infection/pain! Last but not least, this girl is so happy to see non-dairy creamers on the market that aren't of the "What is that ingredient" variety. Lactose intolerance is not my favorite thing on earth. Nothing in the world is nicer than a day off work to make lattes and eat poached eggs. 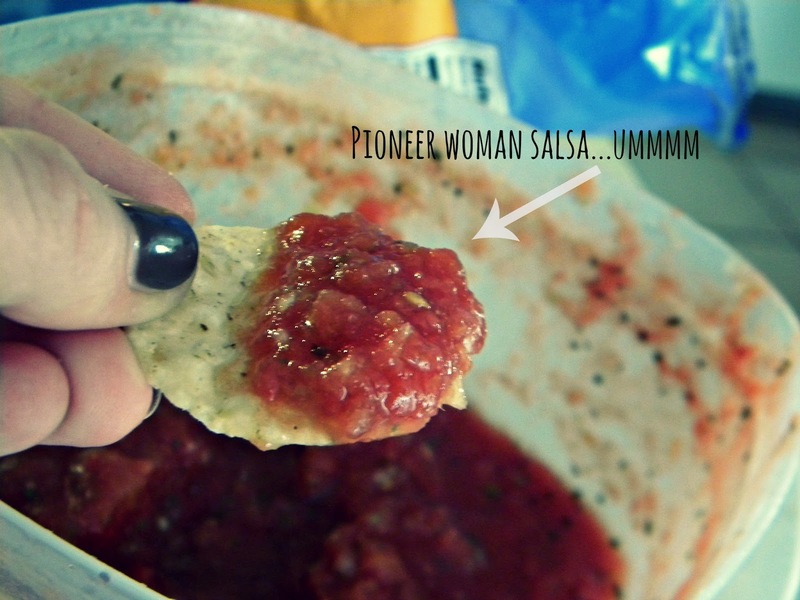 If you like restaurant salsa, you need to try Pioneer Woman's recipe. I probably ate the majority of the massive container I made all by my lonesome this past week. 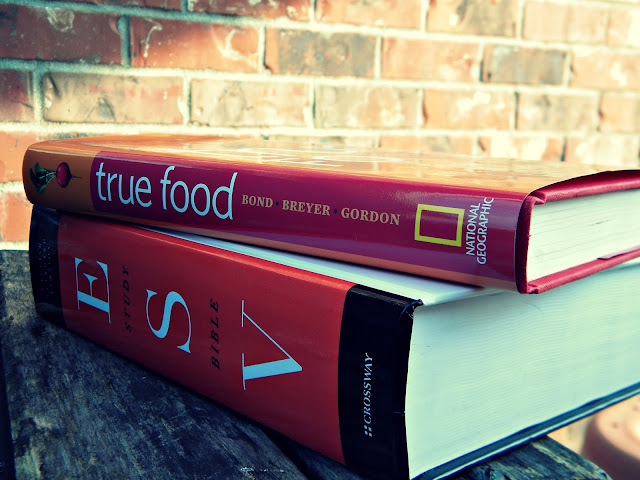 Two really fun yeays this week were that I bought the True Food book, but Jeremy surprised me and bought us both the ESV study bible. It's quite the brick, but it is so stinking awesome I just want to carry it everywhere. I have a Holman student study bible, so it was time for an upgrade, but something tells me finding a cover I like for this puppy is going to be tough. 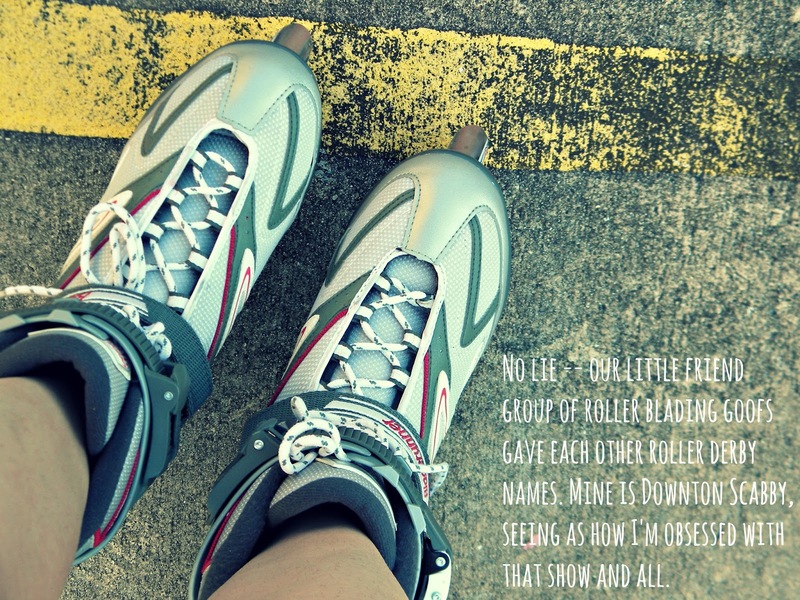 Our little group of silly friends have been on quite the roller blading kick for awhile now. I've had mine for about a year, and a few months ago Sara and I started skating together. Now we are getting others to hop on the band wagon, and Friday night we had quite the little crowd at the tennis courts ha! It was a sight to see, only a few of us are any good. I like the exercise you get out of it, it works muscle groups similar to running on an elliptical (plus an hour burned 685 calories)...but tricks and all in all looking good do not accompany my skill set. Nothing ends the week better than a Saturday with no plans. 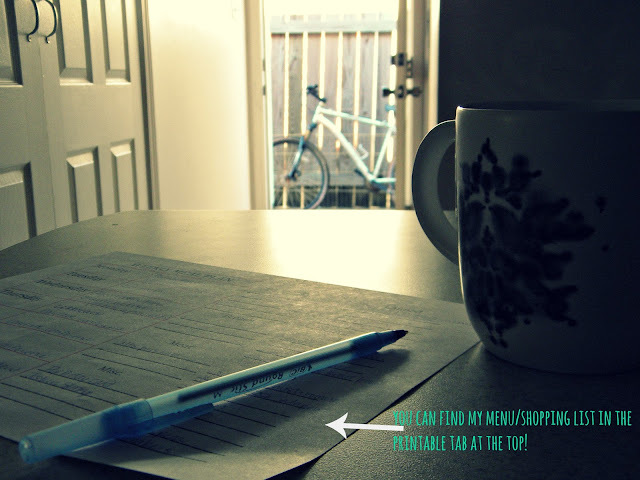 I got up and cleaned, made a grocery list, drank coffee, and just left the back door open because it was so pretty. Later some friends called and we went to the park and played frisbee...ended up having lunch, and then kidnapped Sarah and went to Houma. It was a nice chilled out kind of day. 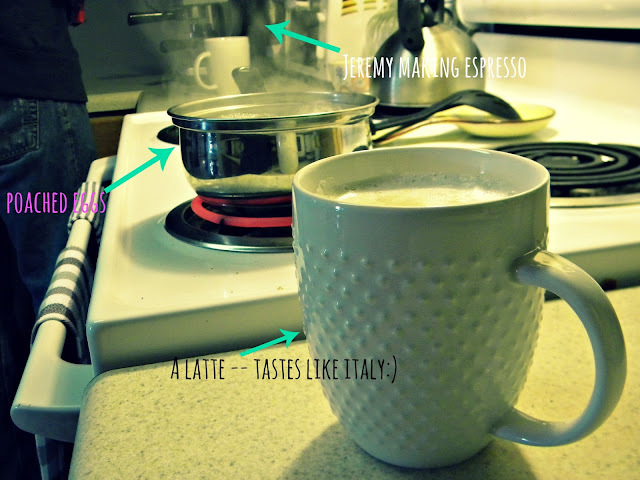 I just love days where there is no work involved and Jeremy is home.